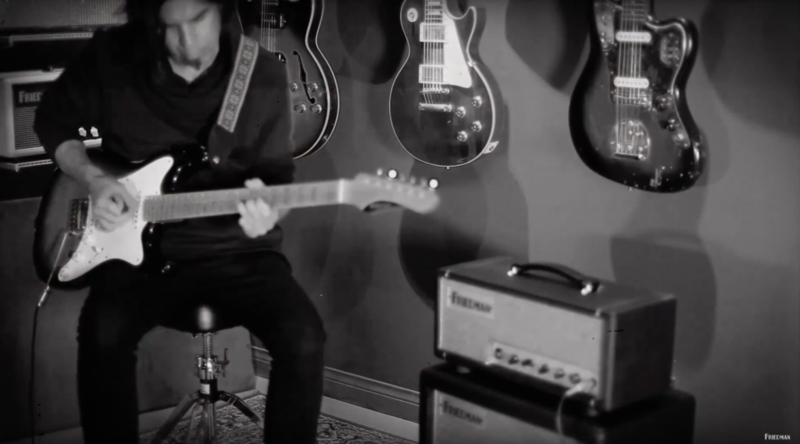 Last month the team from Friedman Amplification came out to CatBeach Studio to let us give their new amp, Buxom Betty, a test drive. 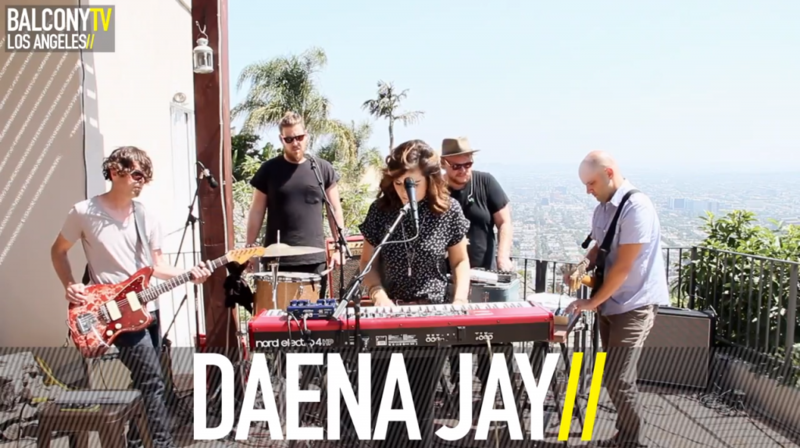 Check out Daena Jay and Bob Hartry performing a new song “Feel Alright”, featuring Betty and the Danocaster Jazzmaster. 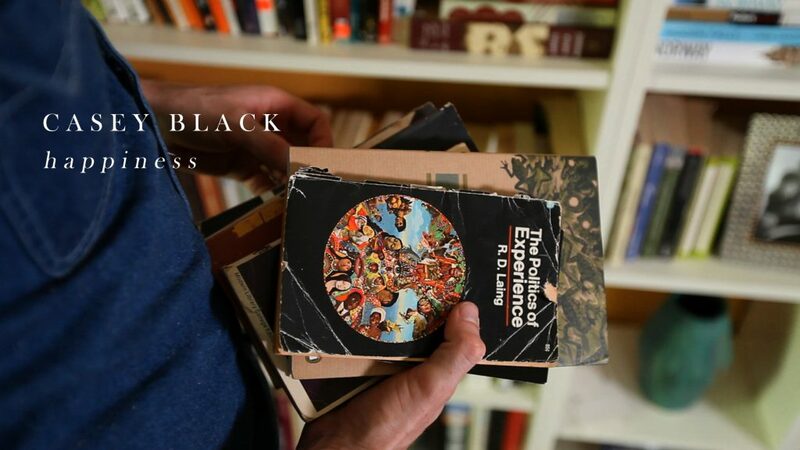 We’re taking some time this week to share videos from Casey Black‘s latest album: “Lay You In The Loam.” This is a live performance of Museum Made Of Glass. 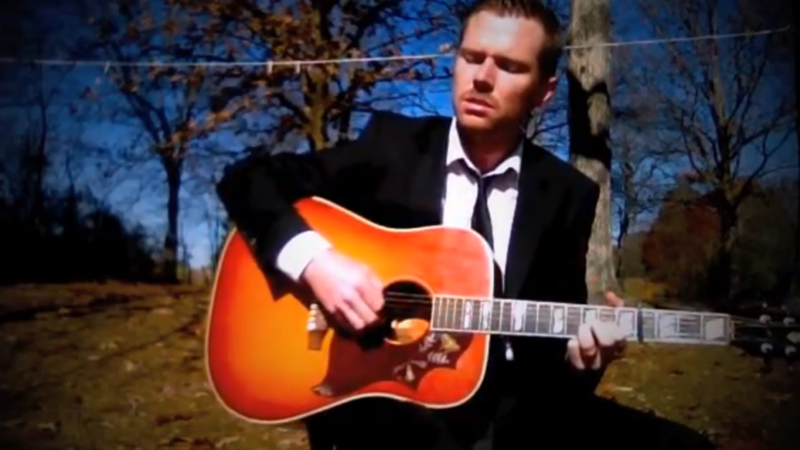 To purchase Lay You In The Loam, visit iTunes or Casey’s Online Store. Art. Songwriting. And life on the back porch. 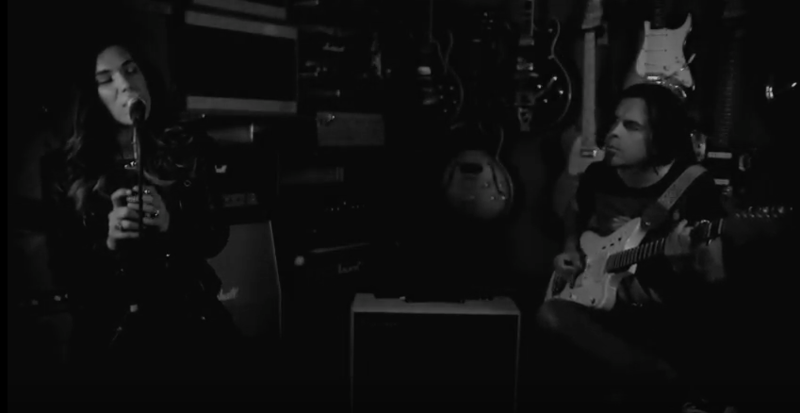 VIDEO/ Dave Grohl – You Are A Rockstar! You need to watch this keynote address! It is inspiring, motivating, exciting, and reassuring. It reminds us here at CatBeach Music why we are doing this. As we watched Dave share his own journey, we were caught up in our own memories of making multi-track cassette tapes as awkward pre-teens alone in our bedrooms. For Jen, this involved the elaborate and fine production skills of first taping a Duran Duran song off the radio and then adding her own 11 year old vocals right over the top…she knew she was on her way to becoming the next Debbie Harry! For Bobby, the legitimate musician in the family, it involved hours upon hours upon hours of practicing guitar…learning every Landau and Lukather riff he could lay his ears on…listening to every record he could find at the record store down on Western Ave. in San Pedro…studying recording and producing techniques while founding his gear collection at the ripe old age of 12. Music was our safe haven. It got into our souls. 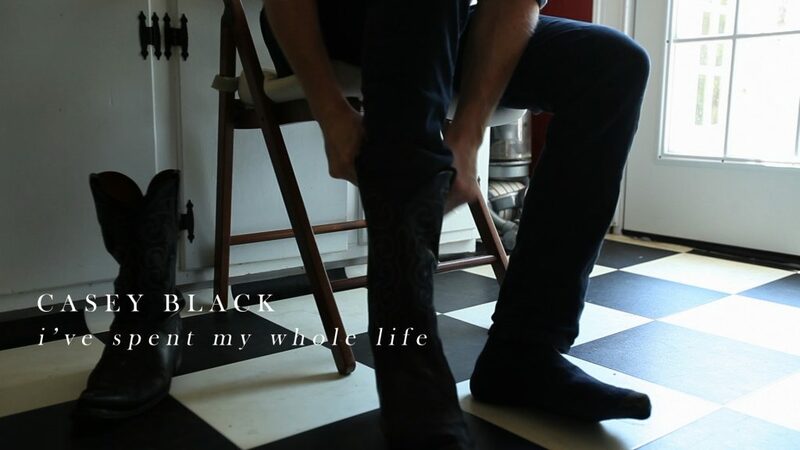 And it set us on our life’s trajectory…a life interwoven with songs, creativity, passion, and friends. We are humbled by the incredible musicians, artists and songwriters that are around us and we are thankful for this leg of the journey! 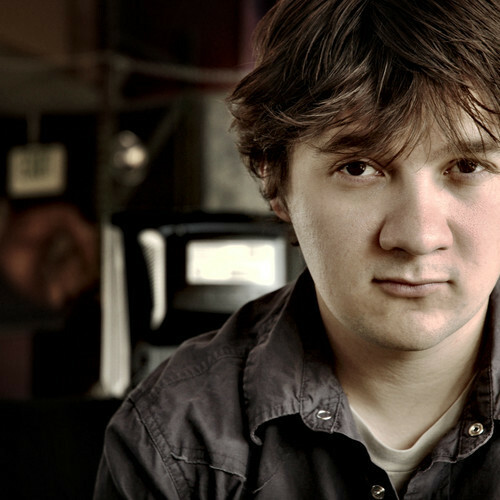 For us, it began as a couple of musicians and its still all about the musicians…but hey…what do we know? Thanks for the reminder of where we began, for the decades of incredible songs and shows, and for the pursuit of true music. 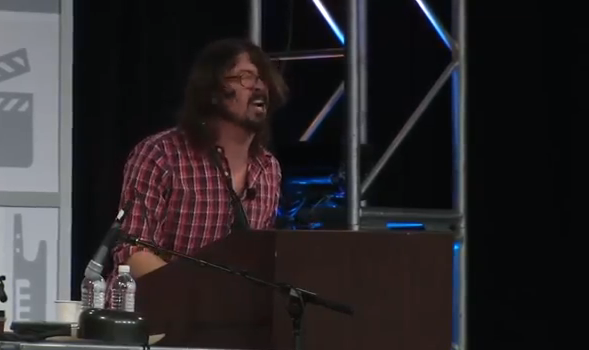 Dave Grohl-you are a rockstar! 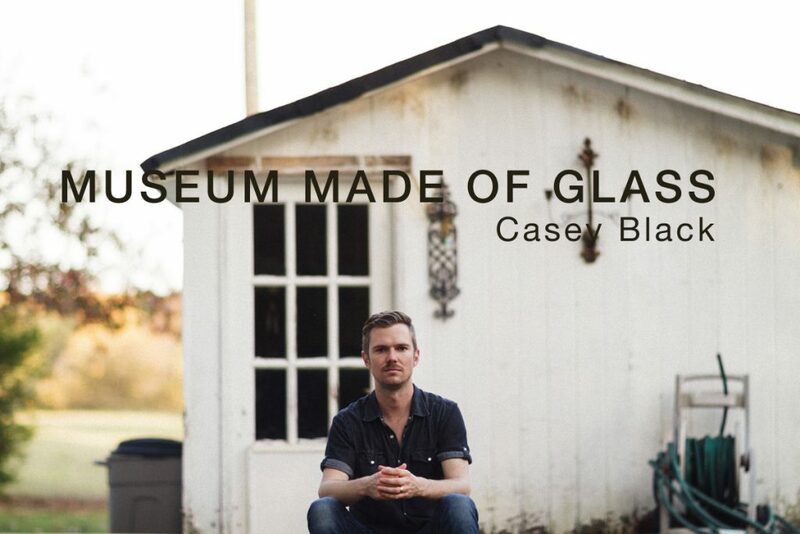 This live recording of Casey Black’s song ‘Museum Made of Glass’ showcases Casey’s storytelling artistry. 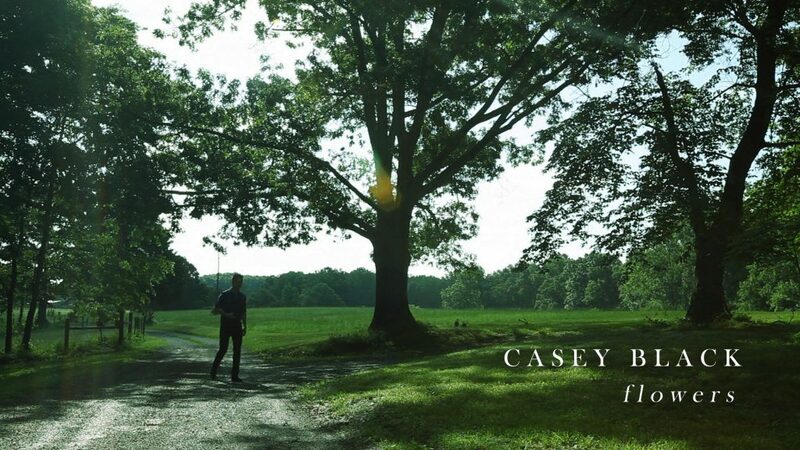 ‘Museum’ is one of 10 songs on Casey’s upcoming album ‘Lay You In The Loam,’ to be released by CatBeach Music in March 2013.